Mickey Mouse Cookie Cutter Just $1.42 PLUS FREE Shipping! You are here: Home / Great Deals / Amazon Deals / Mickey Mouse Cookie Cutter Just $1.42 PLUS FREE Shipping! Here is a great deal for Disney Fans out there! 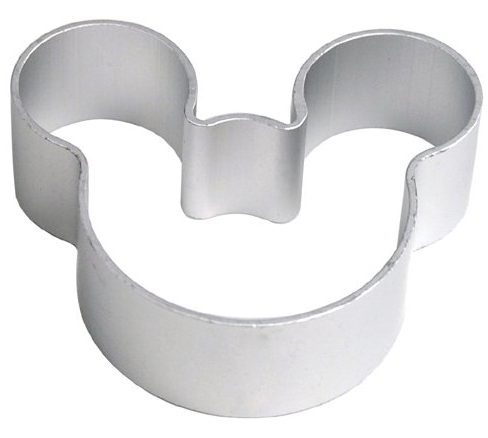 Get this Mickey Mouse Cookie Cutter for Just $1.42 PLUS FREE Shipping! This would be super fun for a Mickey themed party or just for fun decorating this summer with the kids. Thanks to Couponing to Disney for sharing!